Add a chatbot to your website. 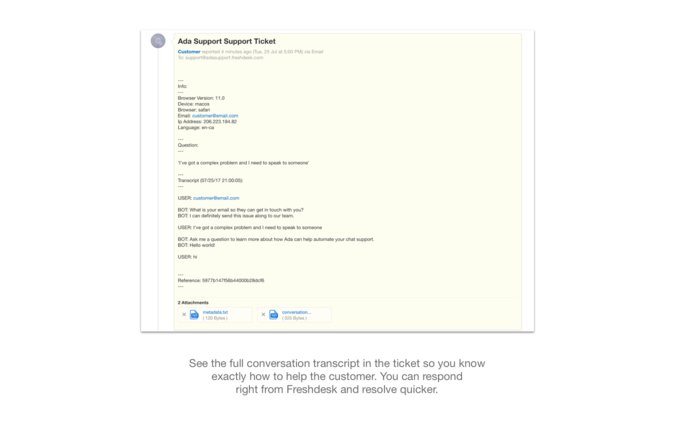 Reduce tickets by 30% - 50% in your Freshdesk inbox. Learn from your customers. Ada is powered by AI. 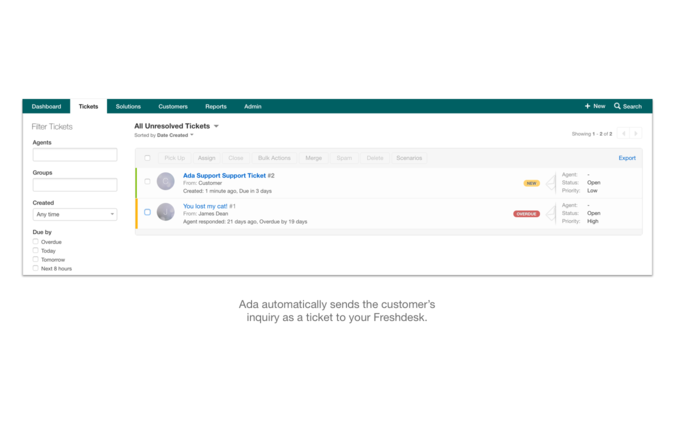 Ada Support makes it easy for your support team to use powerful AI to help your customers - no code required. The app sits in front of your Freshdesk, helping customers and agents be more productive. 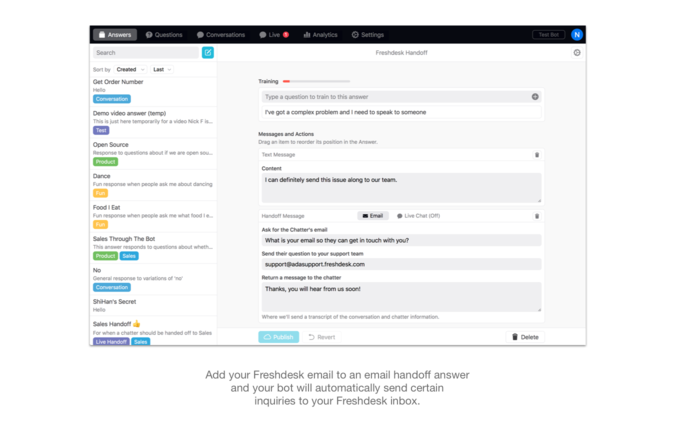 - Easy to create and edit the answers your bot sends to customers. - Answers customer questions 24/7. - Track performance and identify new automation opportunities over time in an easy-to-use visual dashboard. - Choose to escalate important inquiries to live chat agents or to your Freshdesk, and less critical ones to more cost-effective channels. 1. 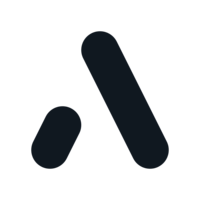 Log into Ada dashboard. 3. 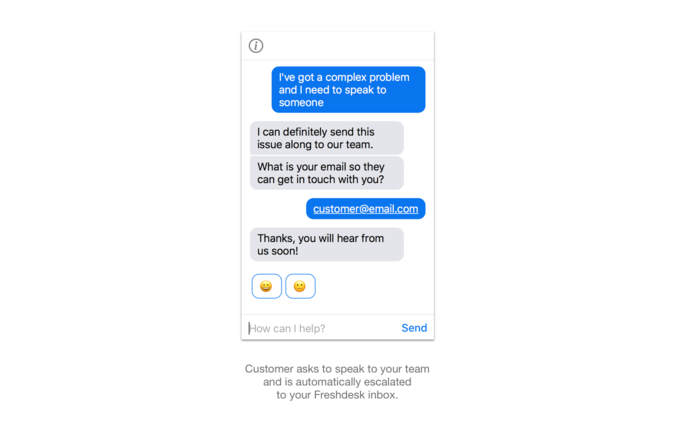 Any escalated inquiries from customers will show up in your Freshdesk with the conversation history between them and your bot.